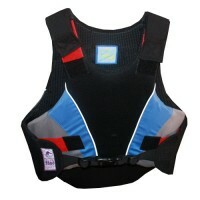 Adult vest designed for general riding and eventing. 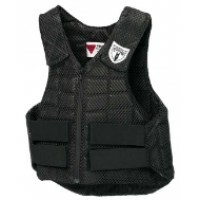 This vest is a great choice for the beginner or.. The latest BETA 2000 Standard with secure fastenings, allowing for a softer more precise fitting ves..